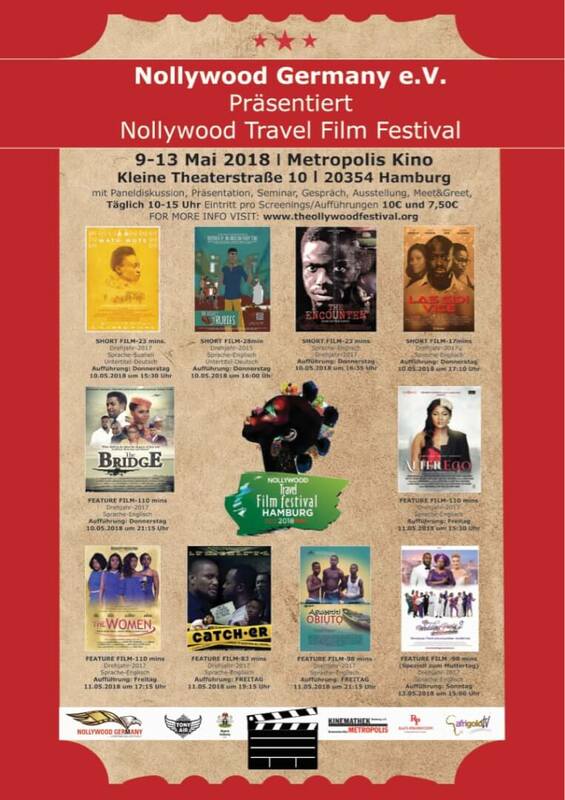 Through our film festival, we will like to give our audience the ability and opportunity to have the possibility to witness multiple and creditable films from Africa. We would also be working with different film festival Organisation in Germany in order to be able to cut across a wider audience. With each festival, we want our audience to experience the cultural and liveliness of films from Africa and to be able to plug into the diversities of African Culture and History which will end with a Gala & Award Winning night.